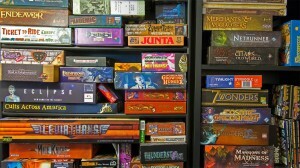 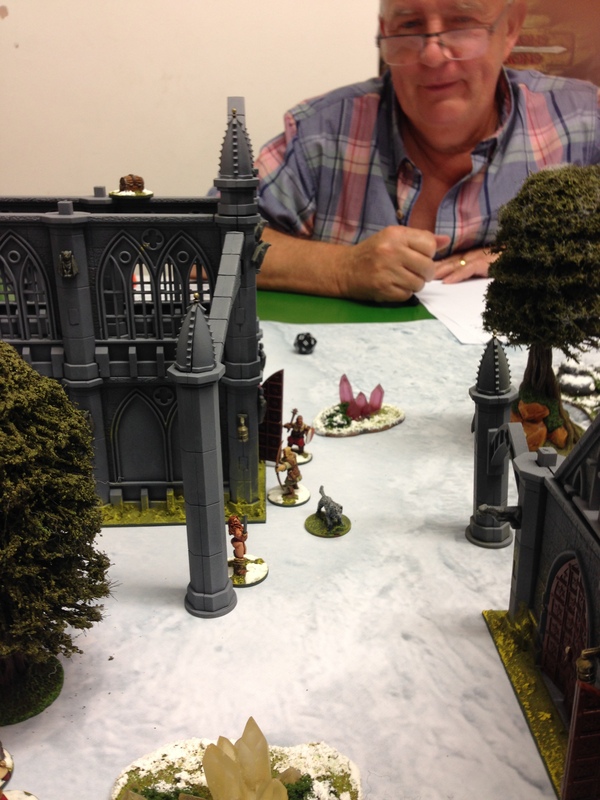 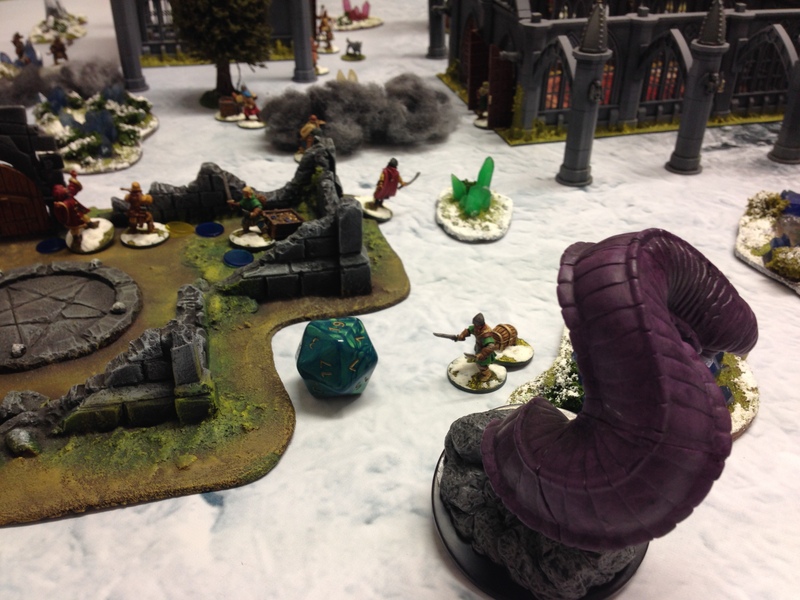 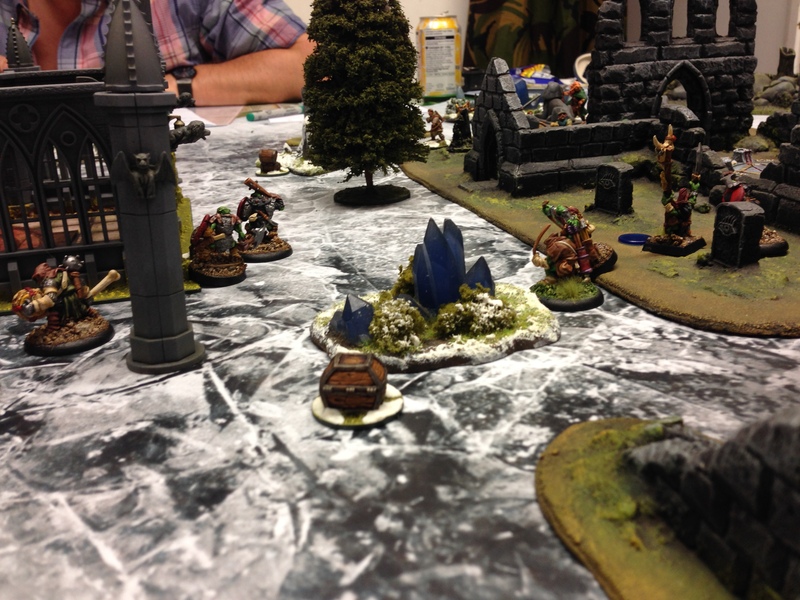 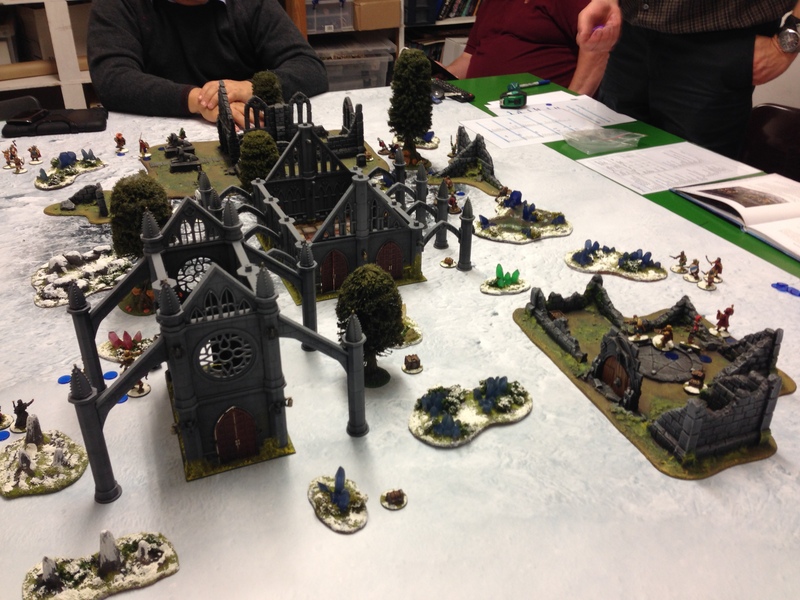 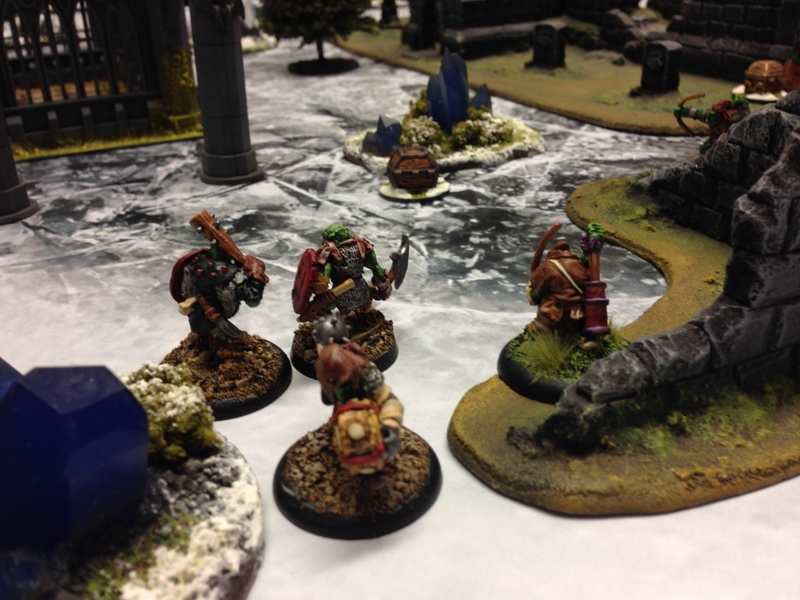 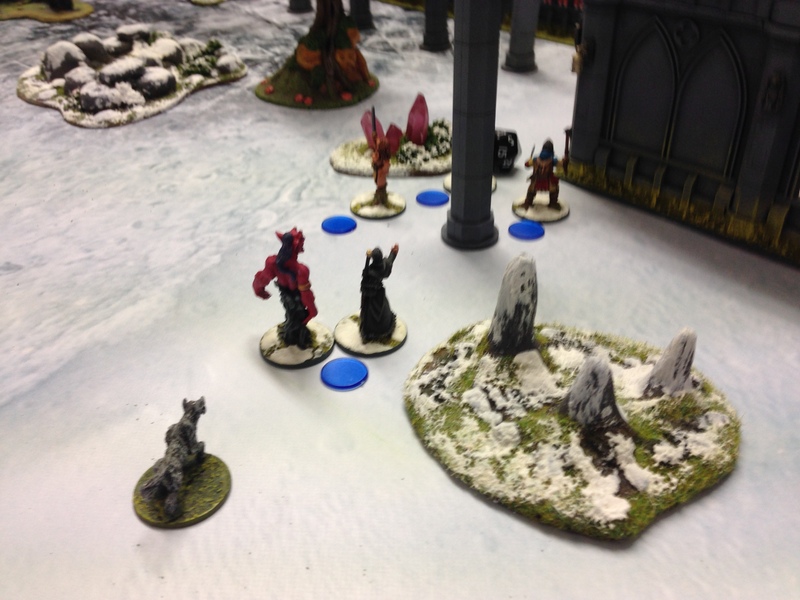 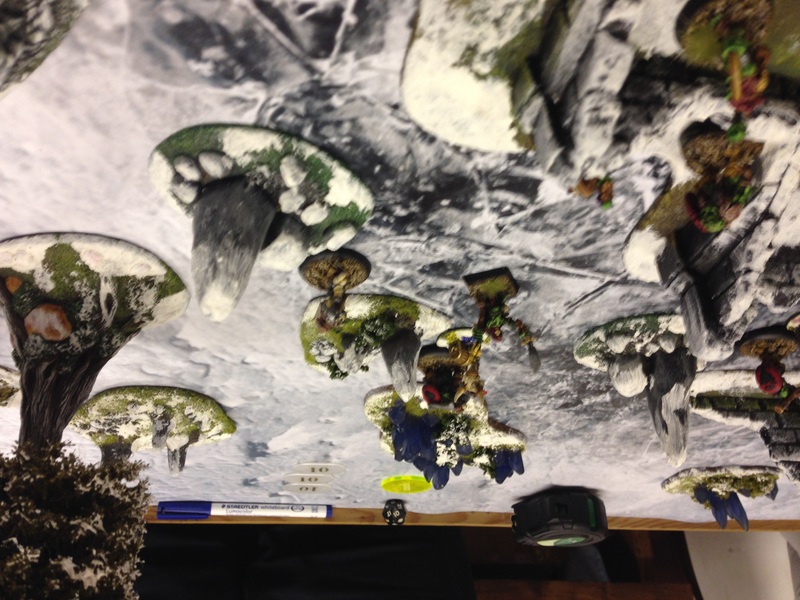 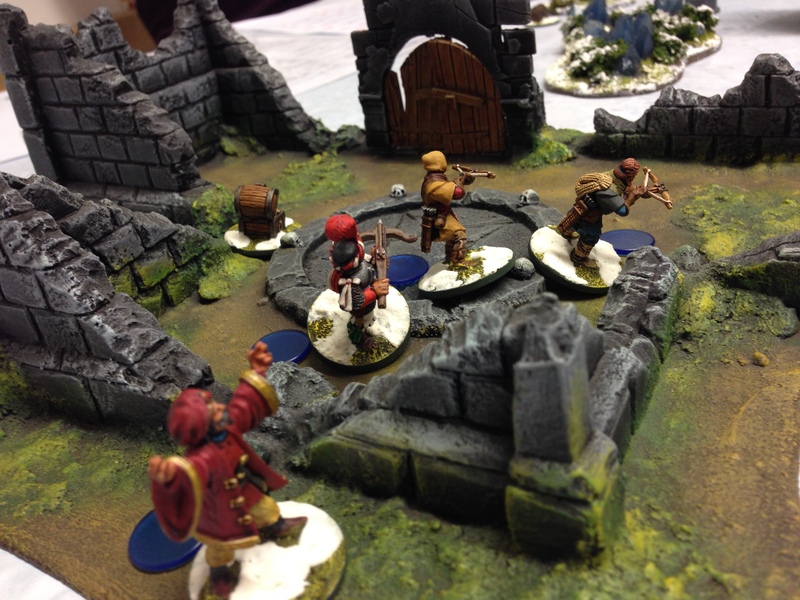 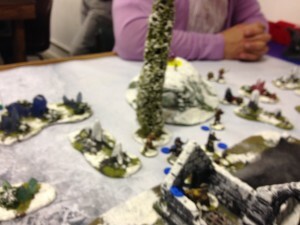 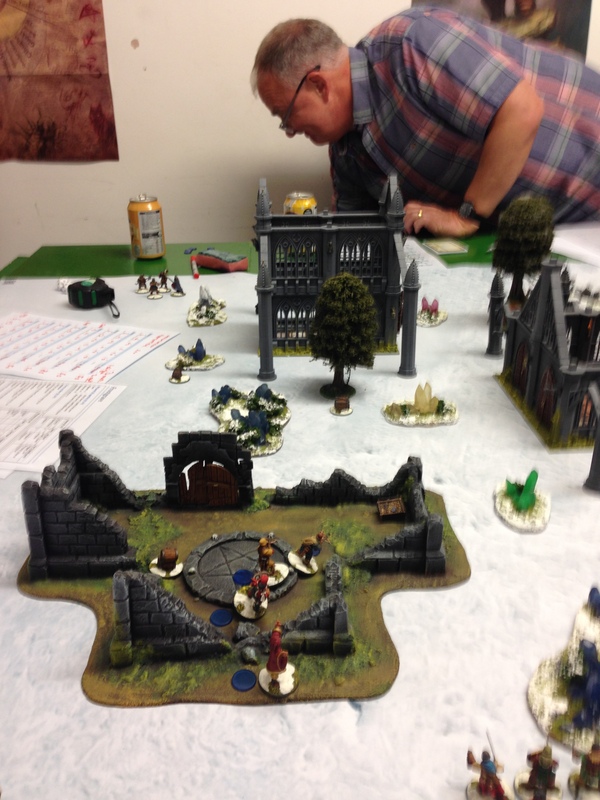 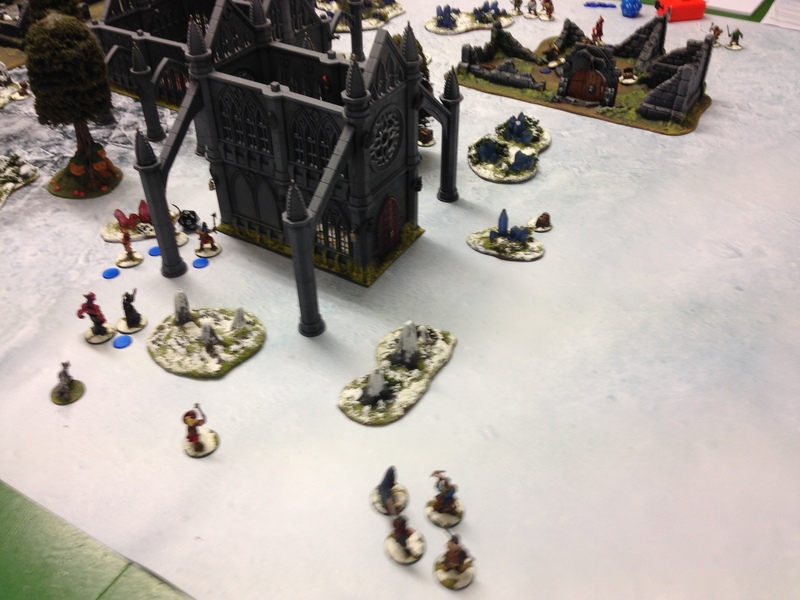 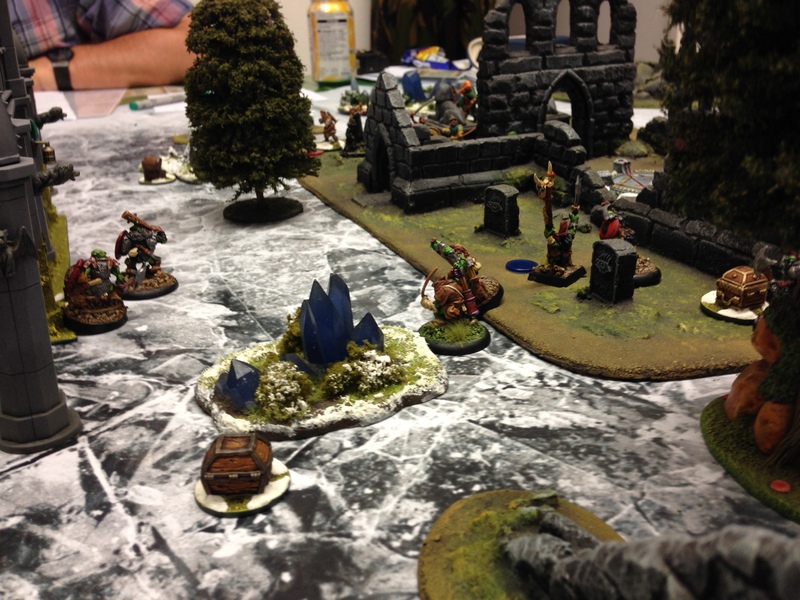 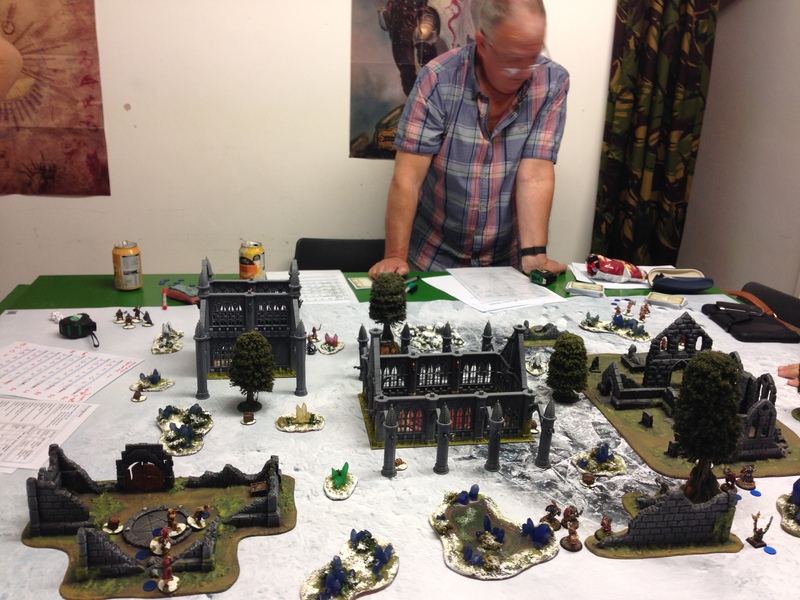 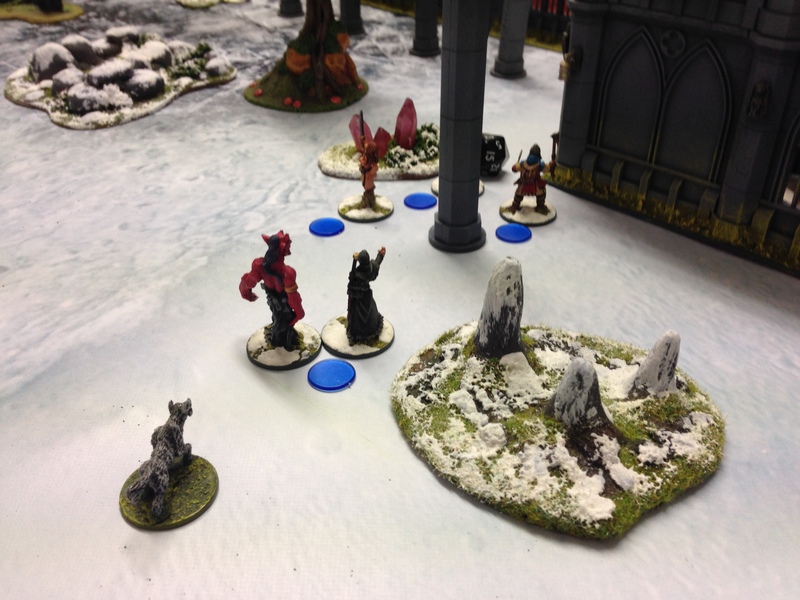 Here is a selection of images from one of our recent Frostgrave games down at the club. 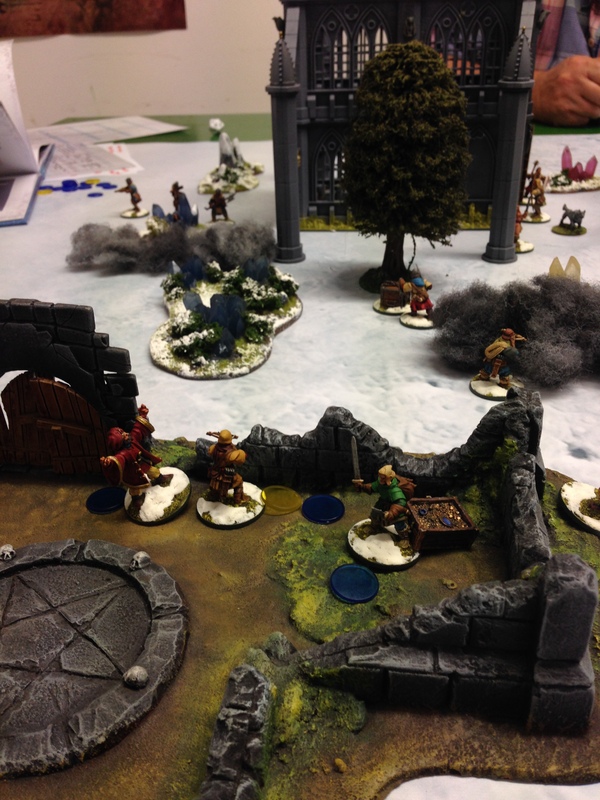 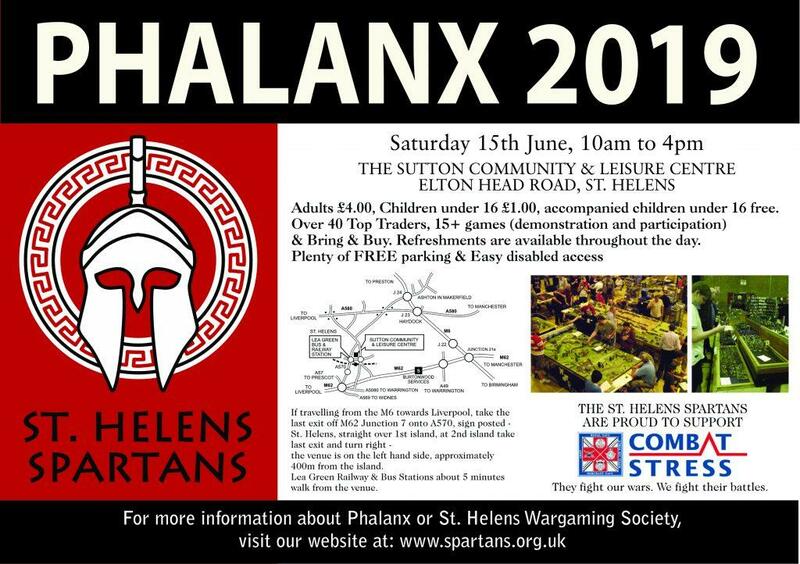 Mike Willis has been working hard to get a good selection of terrain together to showcase this great game system, and combined with his figures and some of my own we have put on some spectacular skirmishes. 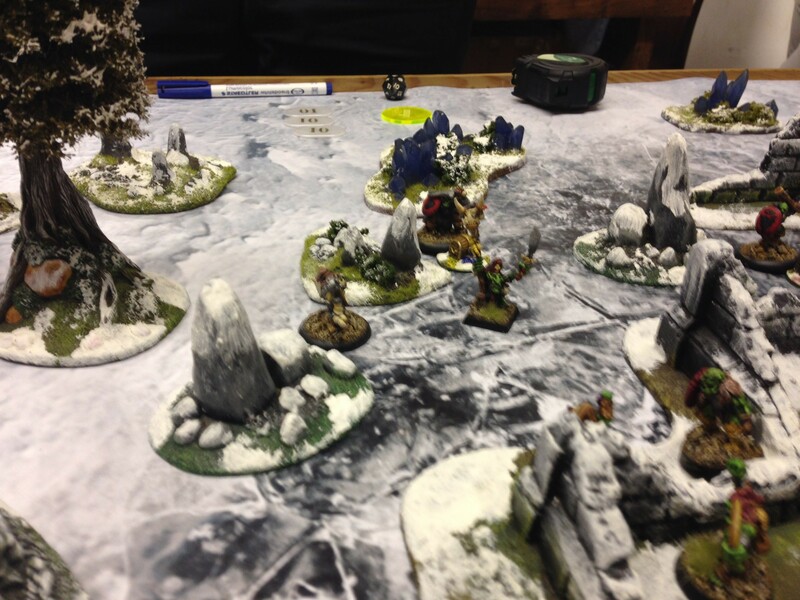 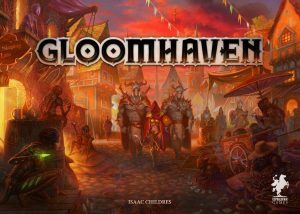 We have a campaign ongoing that is in its 4th session where everyones faction is trying to be the biggest and the best in frostgrave, a Frozen city ripe for the pickings following the great Thaw!